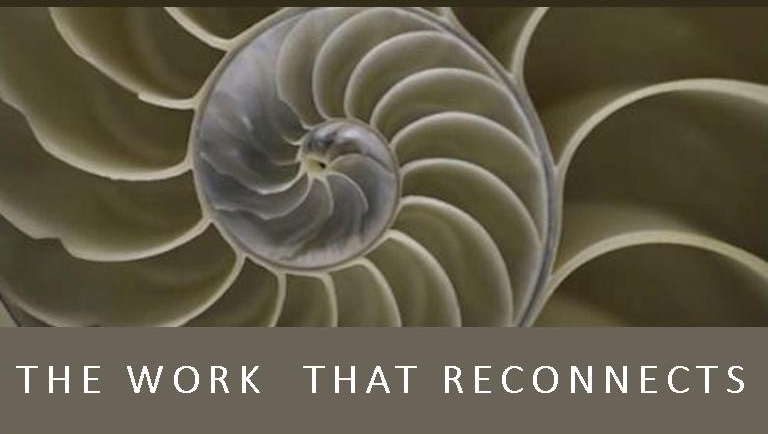 On May 31, 2018 7:00 PM – 9:00 PM, engage in The Work That Reconnects is group work, developed by eco-philosopher Joanna Macy and others, that helps us connect with deep wells of wisdom and resiliency as we work for justice and the healing of Earth. Rev. Ian Mevorach, co-founder of the Spiritual Center, and Laura Hake, a biology professor at Boston College, co-lead the group. They have both participated in intensive training with Joanna Macy and have teamed up with others in the local area who have experienced the training or who are simply committed to the healing of Earth and to the growth of an ecological consciousness of interconnection with all life. Location: Common Street Spiritual Center, Meditation Room, 13 Common Street, Natick.